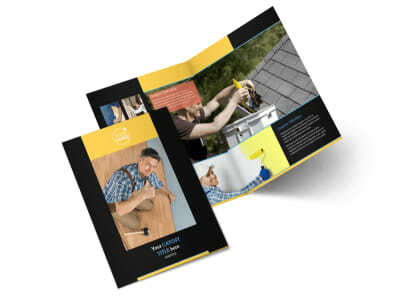 Customize our Handyman Service Postcard Template and more! 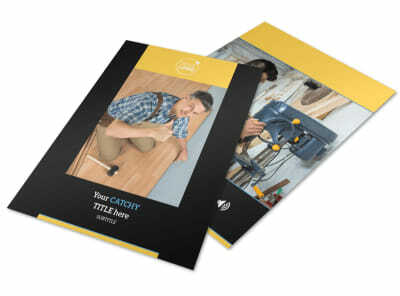 Let local ladies know that you can repair what their husbands "fixed" with handyman services postcards mailed out to a tight demographic in your area. 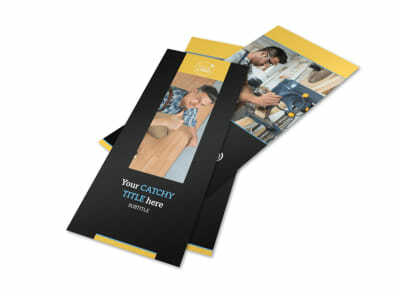 Our editor makes customizing any of our attention-commanding templates a simple feat. 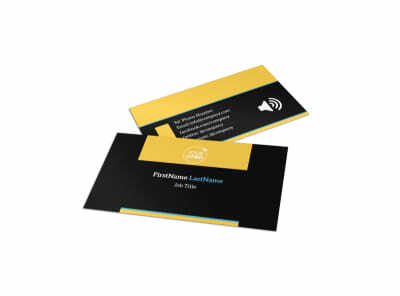 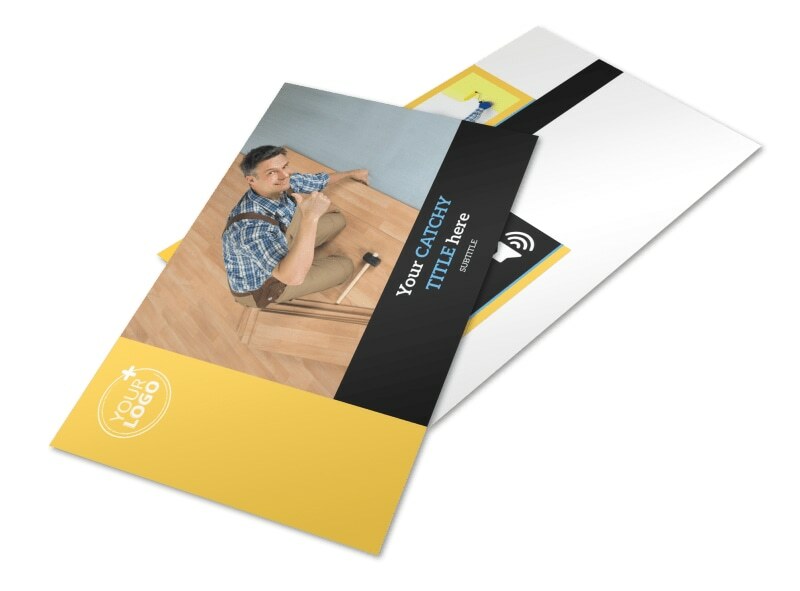 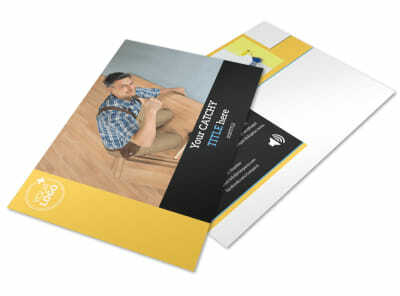 Select the template you like, upload images or graphics, add text, choose your colors, and then print your finished postcard designs from your own office for use in direct mail campaigns.